Biodegradable, contains no harmful substances, particularly user friendly. 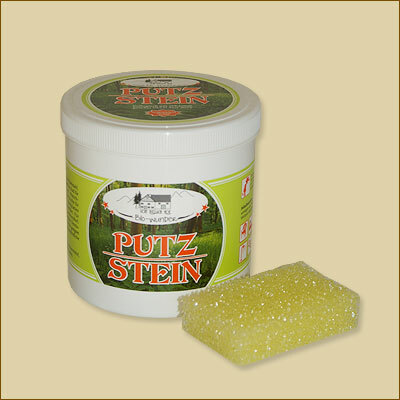 This product is very good for cleaning our singing bowls and Chinese gongs. You can clean, polish and protect in one go.